Beer is undoubtedly the king of Super Bowl Sunday. 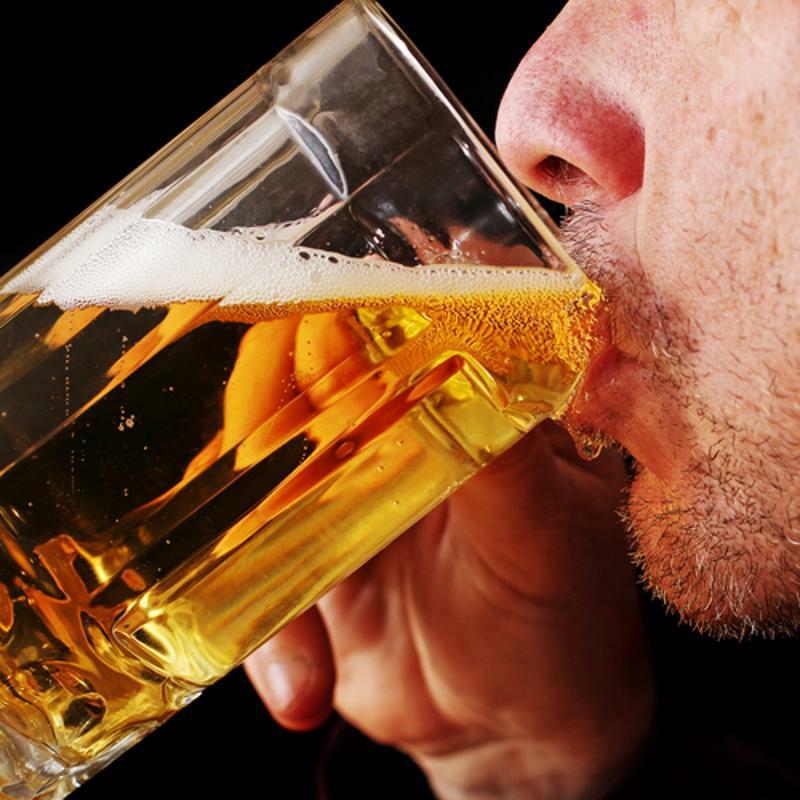 According to SaveOnBeer.com, Americans drink about 325 million gallons of beer during the big game. Consider bucking the trend this year, and opting for a frosty cocktail to enjoy with your football instead of a boring can or bottle of beer. Here are four tasty options you and your guests will surely love while watching the game (and the commercials). Dual-threat quarterbacks beat teams through the air with devastating passing attacks and on the ground with quick-footed scrambling for scores. This drink helps you conquer your party with a beverage that's both tasty and strong. Try this recipe for a orange twist on the classic margarita. All you'll need is lime juice, tequila, Triple Sec, Orange Curaçao and your trusty frozen concoction maker to blend it into a slushy alcoholic treat. Mix your beer and vodka into a large pitcher with half a container of limeade and half a container of raspberry lemonade concentrate. Follow the direction and mix until smooth. Add limes and frozen raspberries, as well as plenty of ice, for a Sangria-like beer cocktail that everyone can enjoy. Make a cocktail that uses beer as one of its main ingredients. This recipe calls for a tequila, Triple Sec, midori liqueur, sour mix and watermelon mix. It blends together into a pretty pink drink that's bound to make you feel like your gained 10 yards with every sip. Aside from your ingredients, all you'll need is your party machine to help you make it the perfect consistency. The Super Bowl is the biggest event in American sports, so why not embrace one of the truly American alcohols - bourbon. Make a batch of strong black tea. Then, add an equal amount of bourbon in a large pitcher. Next mix in lemonade concentrate and sugar to taste. Finish off this drink with lemon-lime soda and seltzer. It's strong on liquor and caffeine - sure to get you ready for the big game. It's especially good if your favorite southern team is playing in the championship.